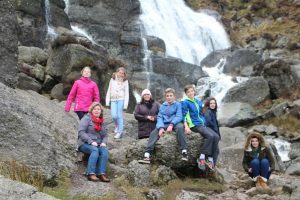 As a parish we aim to provide worship that is appropriate to all ages and yet we recognise that each age group has its own distinctive and creative needs, insights and contribution to make to the family of God. We provide activity sheets and activity bags for our younger worshippers each Sunday. These activity sheets relate to the Bible reading of the day and also provide an opportunity to continue this during the week with a prayer to say each day and further activities to make the connection with daily life outside formal Sunday worship. 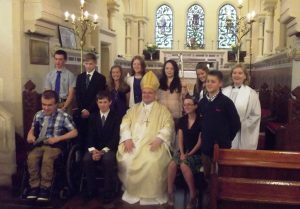 Most years the parish provides a Confirmation Preparation Programme for those who wish to be presented to the Bishop for Confirmation. This is a 12 week programme of growth and reflection for young Christians. It is co-ordinated by the rector in conjunction with others. 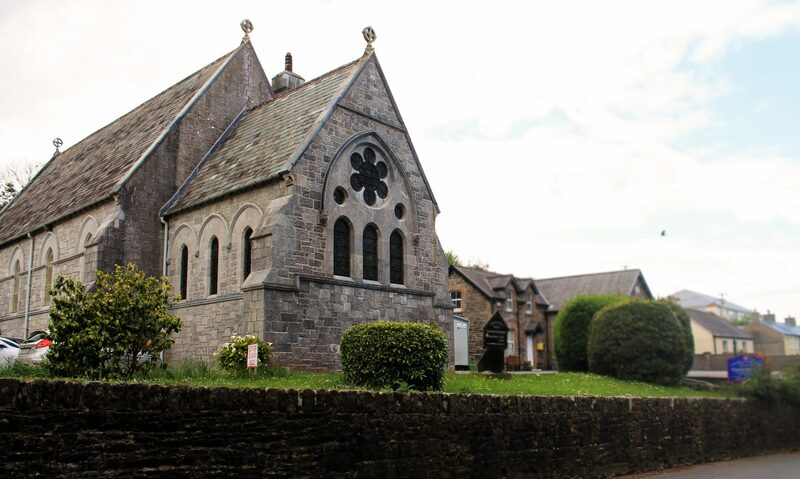 In addition to the preparation sessions the young people are supported prayerfully by the whole parish community and this is most visibly the case on several Sundays leading up to the service itself when the parish family offers love, support and the promise to be faith friends. This year we have fourteen candidates to be confirmed on the 4th June. Table Tennis Club runs each year from September to April. It is normally every second Tuesday evening from 7.30 pm in the Parish Room. 5th and 6th Class’s together with older teens are very welcome. If Adults would like to play after 8.30pm they are most welcome. As always we always welcome new leaders (with Safeguarding Trust Training).